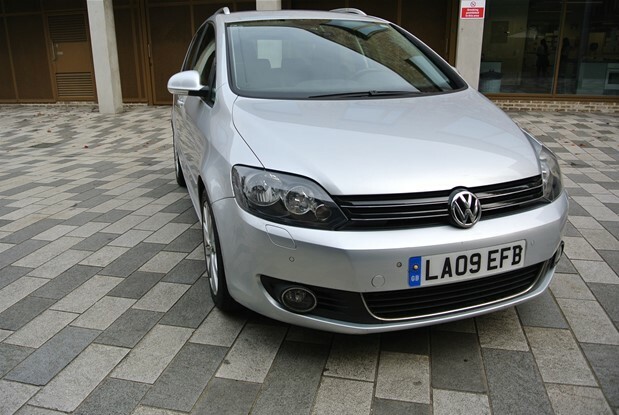 GOLF PLUS 1.9 TDI MANUAL.COMES WITH PARK DISTANCE FRONT AND REAR,CRUISE CONTROL.CLIMATE CONTROL.VW SERVICE HISTORY. ONE OWNER POLO CROSS 1.2 PETROL TSI DSG AUTO 90 BHP. 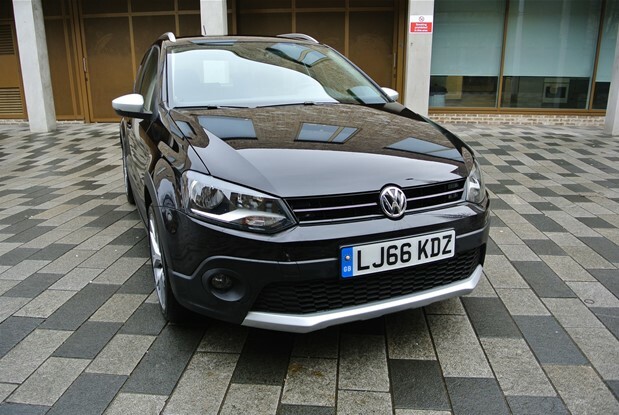 CROSS OVER POLO WITH SPECIAL SPORT CROSS ALLOYS,CRUISE CONTROL,AIR CONDITIONING,MULTIMEDIA.. 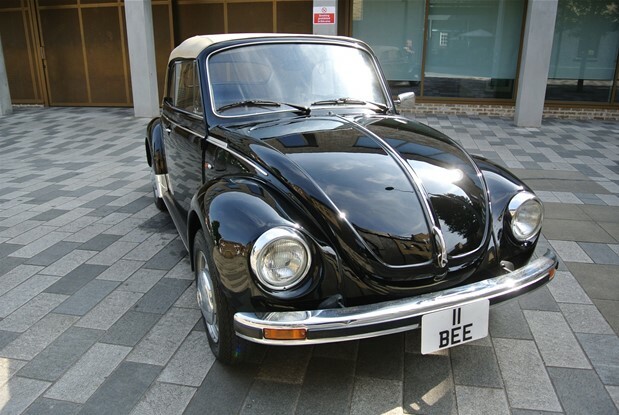 STUNNING FULLY RESTORED CLASSIC VW BEETLE SOLD NEW IN ITALY AND RESTORED 4K MILES AGO IN PRISTINE CONDITION.PLEASE CALL FOR..